1799: How was the Sikh Empire in India Established? The Sikh Empire was symbolically established on this day when the famous ruler Ranjit Singh captured Lahore, his future capital. Note that Sikhs are still a significant force in the world. Indeed, they represent reportedly the fifth-largest organized religion. Sikhism, a Sikh religion, is a monotheistic faith and their main spiritual center is located in the city of Amritsar in India (the famous Golden Temple). It is estimated that there are 20-30 million Sikhs worldwide. Sikhs are recognizable by turbans, which is still mandatory for men, and by the surname Singh (meaning “lion”). Today, Prime Minister of India, Manmohan Singh, is also a Sikh. Through history, Sikhs lived mostly in the Punjab region – the area on the border of present-day India and Pakistan. Punjab extends over the area where five rivers flow into the Indus River (even the name Punjab means roughly “five rivers”). Once, Sikhs lived in a sort of confederation of 12 territories, and the powerful ruler Ranjit Singh was the one who has united these territories and created the vast Sikh Empire. The key to his success was the capture of a major city of Lahore – which is now in Pakistan. 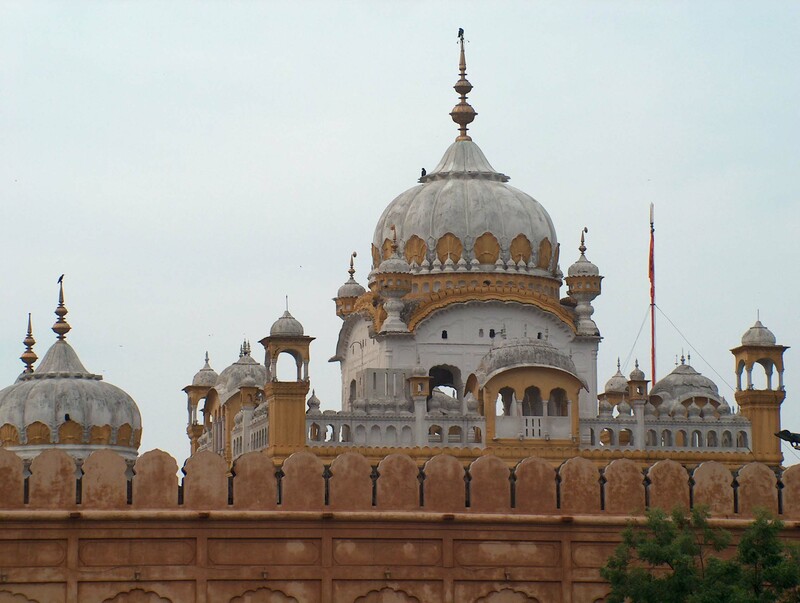 The main religious center of Sikhs – the city of Amritsar – is today in India, and was at one time one of the Ranjit Singh’s capitals as well.